Huge tire warehouse opening at Hillwood’s Alliance development. 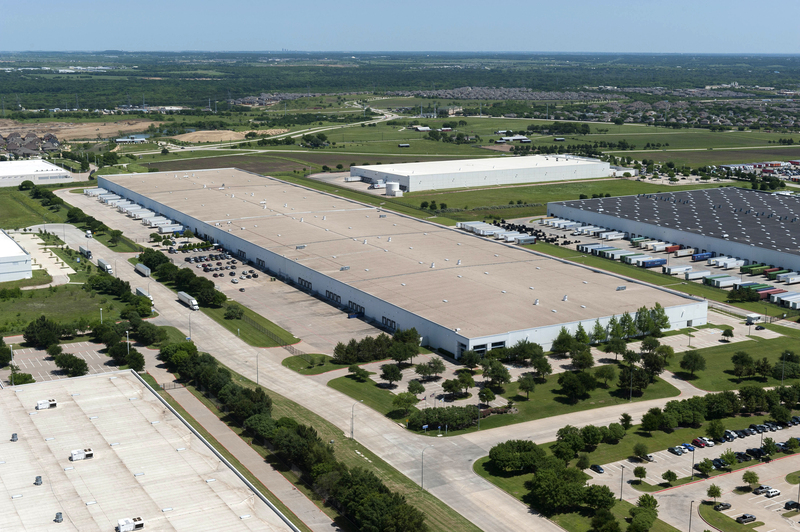 FORT WORTH – American Tire Distributors, one of the largest suppliers of tires in North America, is opening a 756,000-SF distribution center at Hillwood’s Alliance Gateway 60 in north Texas. The addition will create 60 new jobs. Headquartered in Huntersville, North Carolina, American Tire Distributors and its affiliates, employ more than 5000 people across the United States and Canada. Alliance Gateway 60 is located within the 18,000-acre, master-planned, mixed-use AllianceTexas development in north Fort Worth. “Speed-to-market was an important factor in American Tire Distributors ultimate decision to locate at AllianceTexas, and Hillwood was able to quickly deliver a facility that met their operational needs,” said Tony Creme, senior vice president of Hillwood. The tire company is expected to move into the new building in early 2017. Adam Faulk and Ryan Browder with Jackson Cooksey represented American Tire Distributors, and Tony Creme and Bill Burton represented Hillwood in the transaction. Hillwood, a Perot company, developed the 18,000-acre AllianceTexas master-planned community anchored by the world’s first industrial airport. Alliance Gateway 60 is located within U.S. Foreign Trade Zone (FTZ) 196, which enables global importers like American Tire Distributors to limit their costs to only the inventory that is being removed and shipped to its U.S. distribution centers.